As we start to clean up our gardens in springtime, here is an on-trend list of ideas to incorporate this year, whether it’s sprucing up front doors or planting a sensory herb garden out back. Front garden spaces are often overlooked and underutilised for gardens to the rear, but there is a trend this year towards making use of doorsteps and areas to the front with the effect of boosting your home’s curb appeal. Think pots of colourful flowering plants or foliage, miniature potted trees, space-saving hanging baskets or even a mini herb garden or veg patch if you have space for a small plot at the front. There is a renewed interest in traditional plant species that are native to the UK, which can connect us to local history and heritage. Incorporating traditional plants in the garden can help create more meaningful spaces, whether it’s using plants you remember from the gardens you played in in your childhood or nurturing plants inherited directly from friends and family. A resurgence of traditional favourites is a strong trend this year, helping to bring a classic charm to any garden arrangement. 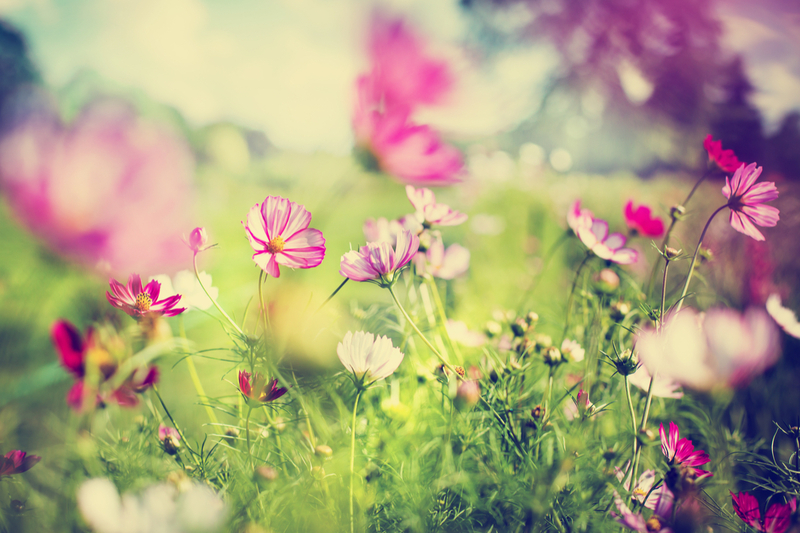 Wildflower mixes are also an easy way to get native, nature-friendly species in your garden. Combining colour, texture and scent, a well-planned garden can be a powerful sensory experience! Enhance the therapeutic properties of your garden by incorporating the heady scents of lavender, roses, lilacs or peonies and herb gardens can also bring in more savoury smells and an edible element too! Grasses, shrubs and succulents give a variety of colour and texture and incorporating stone, wood, paved areas or decking breaks up a larger garden into interesting sections. Incorporating water or relaxing chimes can also make for a really chilled-out space. Plants have become intrinsically linked to the growing wellness trend, whether it’s growing your own herbs to cook with or incorporating air-purifying succulents throughout the home. Some popular houseplant species that can help support a healthy home include aloe vera, peace lilies and ferns of various varieties, which you can also plant outdoors. 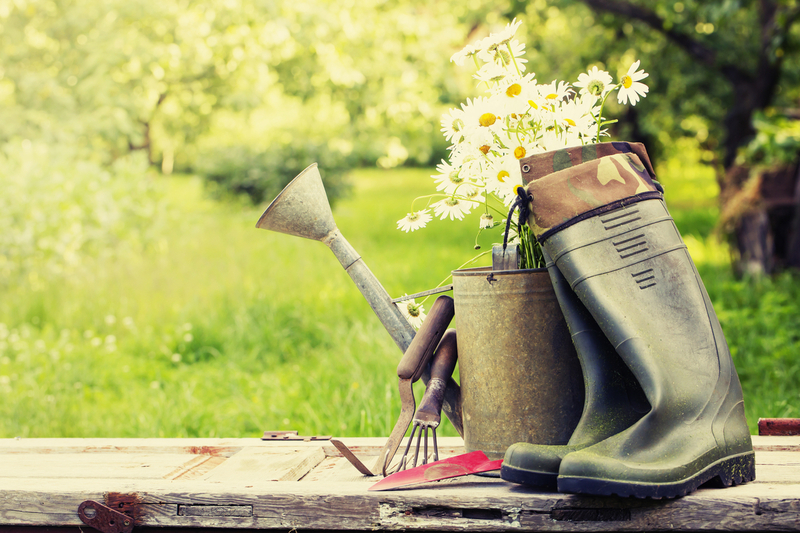 Gardening as a hobby also boasts therapeutic properties for both body and mind – keeping you physically active whilst being calming and relaxing. 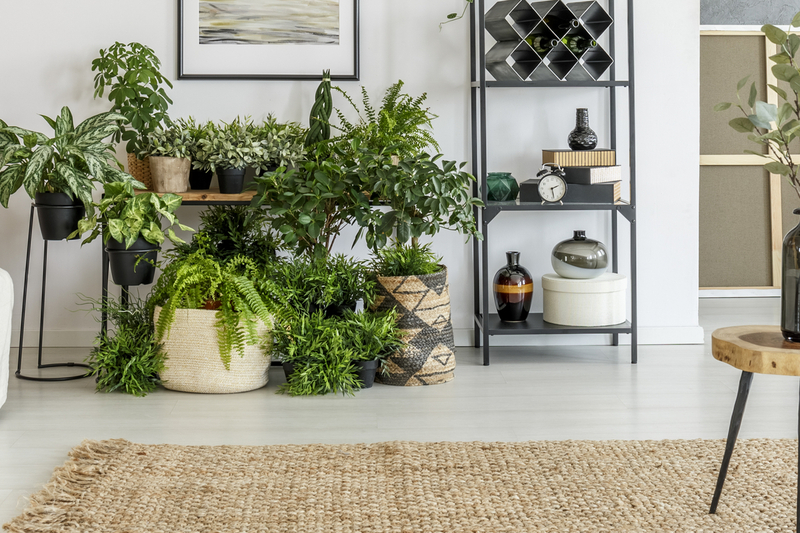 Bringing more plants indoors can create calm and tranquil spaces, and as mentioned above can help with air quality in the home too. It’s also more popular than ever to create living spaces in the garden, enabling you to get comfortable and kick back on decking areas, under porches or outhouses. The trend is towards creating fluid spaces from indoors to outside and how this can boost our overall lifestyle. As we are more eco-conscious as a society, gardeners want to do their bit in their own backyards to support the local ecosystem. Planting wildflowers, incorporating native species, growing your own herbs, fruit and veg and hanging bird feeders are all features of a healthy garden not only for you and your family, but for all the birds, bees and creatures you share it with.